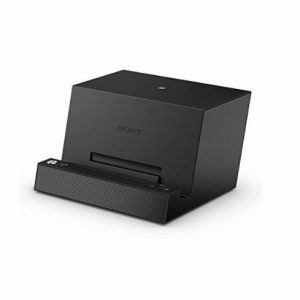 Amazon is Offering Sony BSC10 wired Bluetooth speaker, dock with speakerphone Rs. 1499 only. Exclusively available at Amazon India. Works as Bluetooth speaker with all smartphones and tablets, charging dock for all Sony Xperia devices that have magnetic charging connectors. Great deal at less than half price, comes in a white box with original adapter and Indian plug.